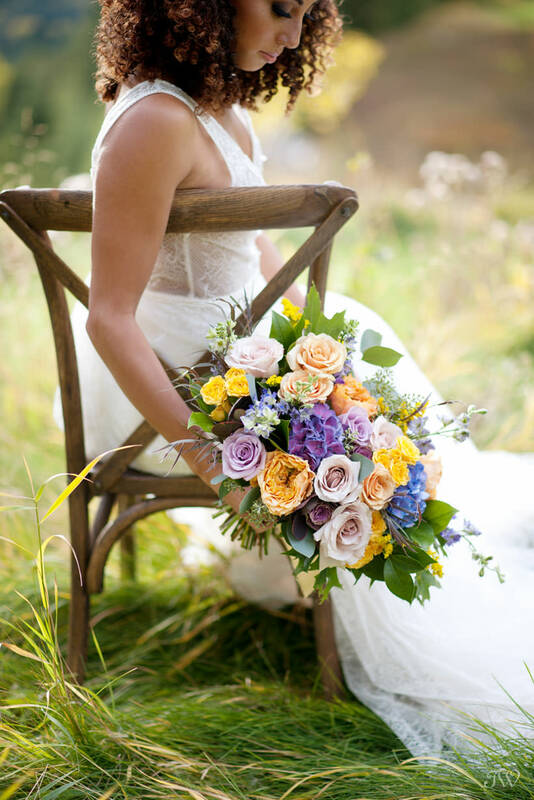 Since we’re buried under heaps of snow, it seems like a good time to write about something cheerful like the best bridal bouquets of 2017. 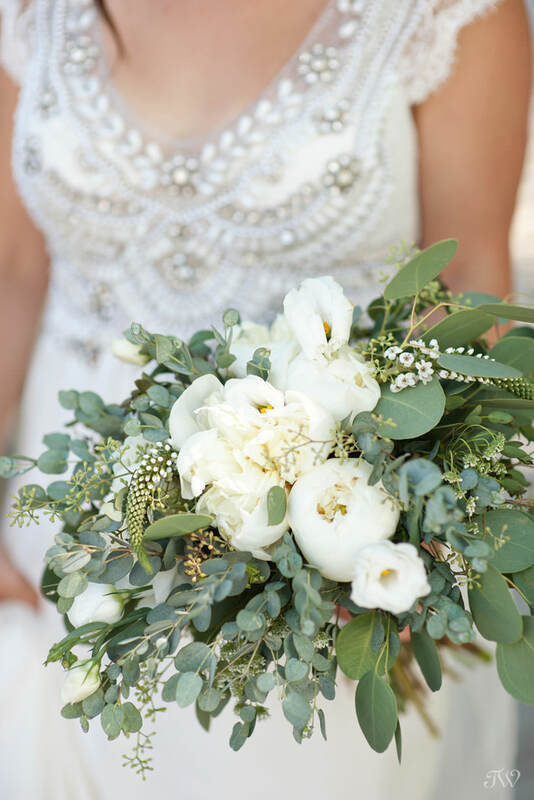 I have to admit that photographing a bride with her bouquet is one of my favourite things so let’s kick things off with peonies. 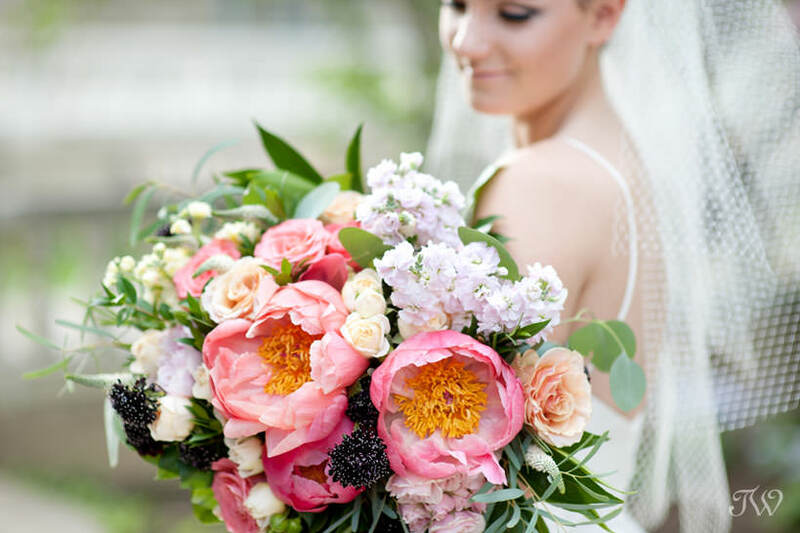 Janelle from Flowers by Janie is the genius behind this bouquet, overflowing with peonies for a spring bride. Spring, please come soon! 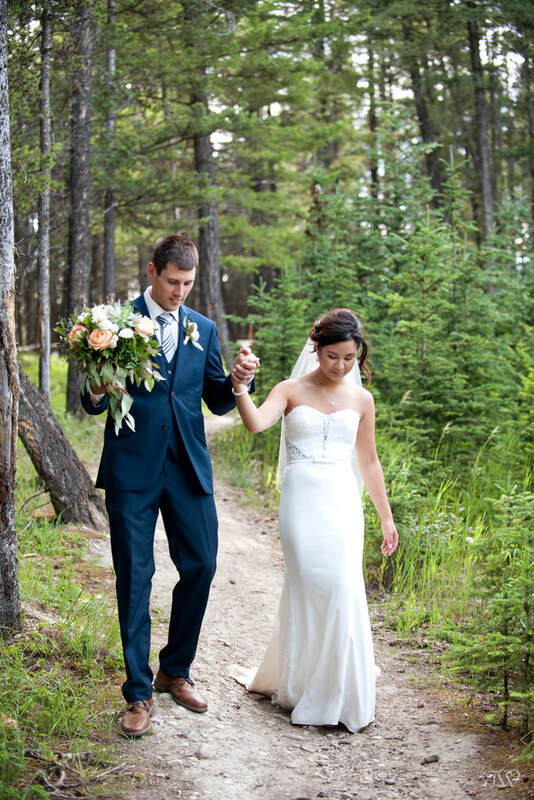 Elements Floral Design created this pretty bouquet when Michelle and BJ eloped in Banff. 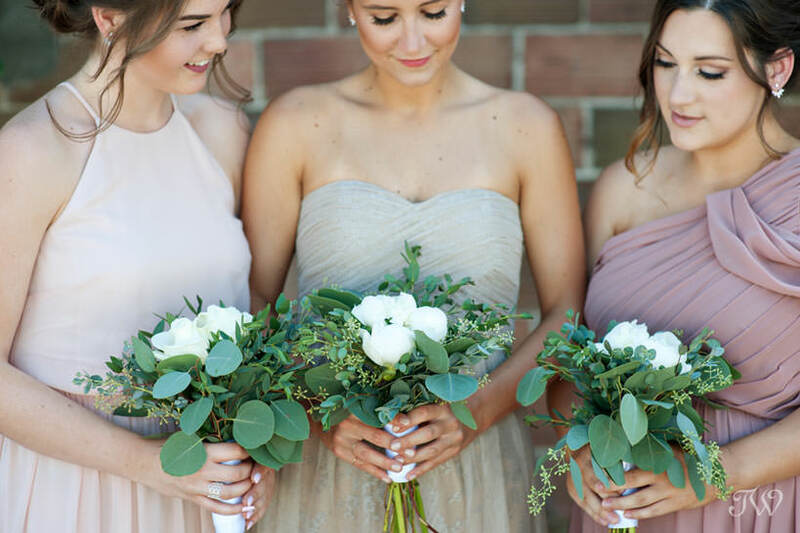 A blend of soft and delicate blooms from Fleurish Flower Shop were the perfect compliment Taylor’s feminine gown. 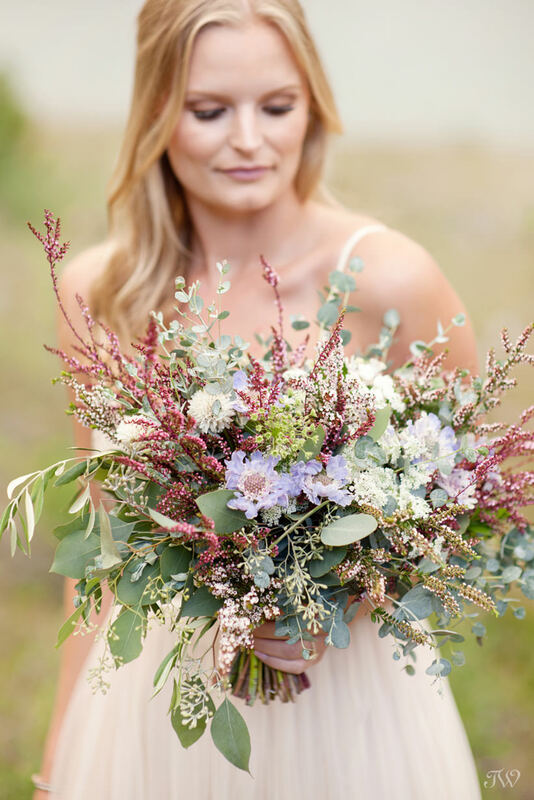 When Ashley and Steve tied the knot in a Kelowna vineyard, Enterprise Flower Studio created Ashley’s bouquet with neutral tones and fresh greens. It was simple and elegant! 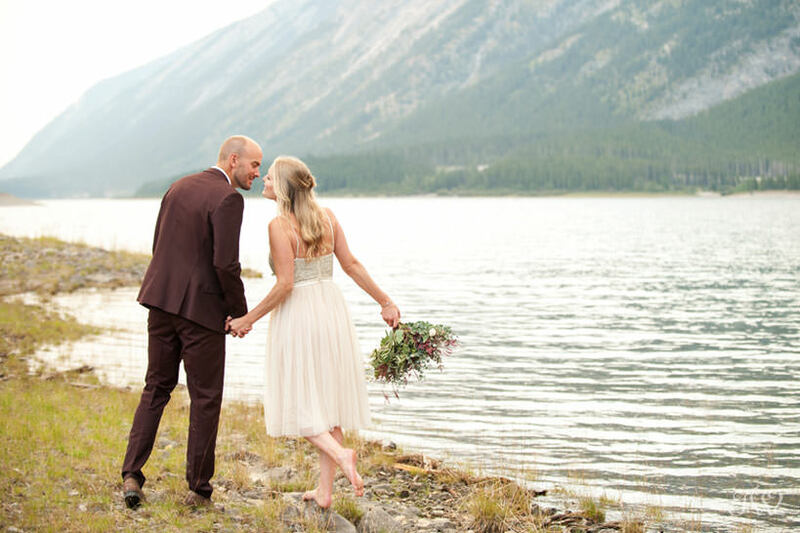 Caitie and Mark’s engagement session at Spray Lakes was one of my highlights from 2017. 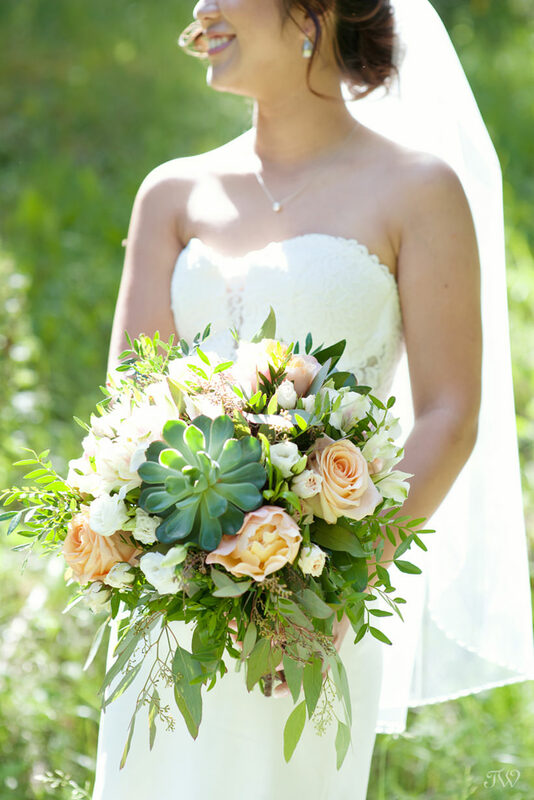 Caitie carried a loose arrangement of blossoms from Flowers by Janie that were ideal for a mountain bride-to-be. 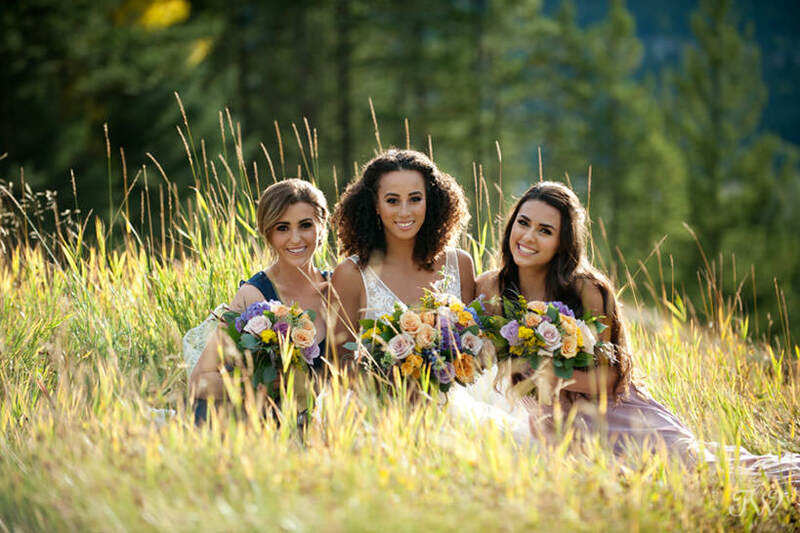 It looked as though Caitie may have picked them from a nearby hillside. 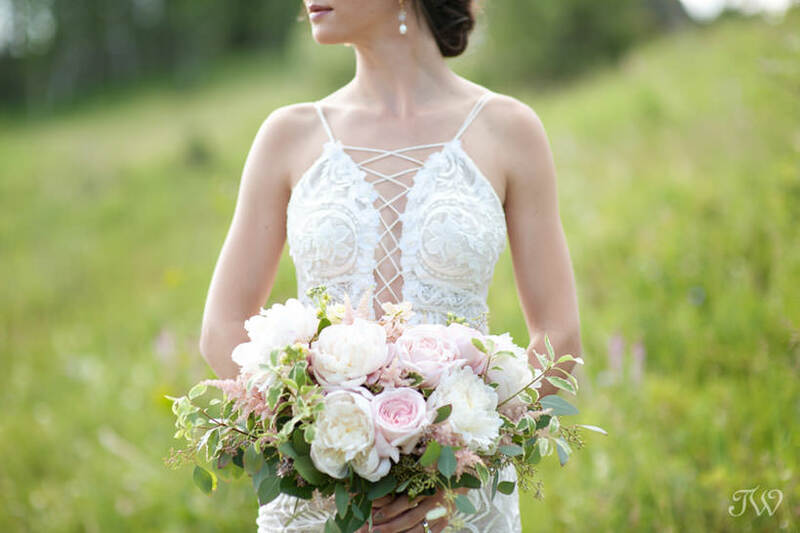 This bouquet, the bride’s lace gown, the golden light…absolute perfection. 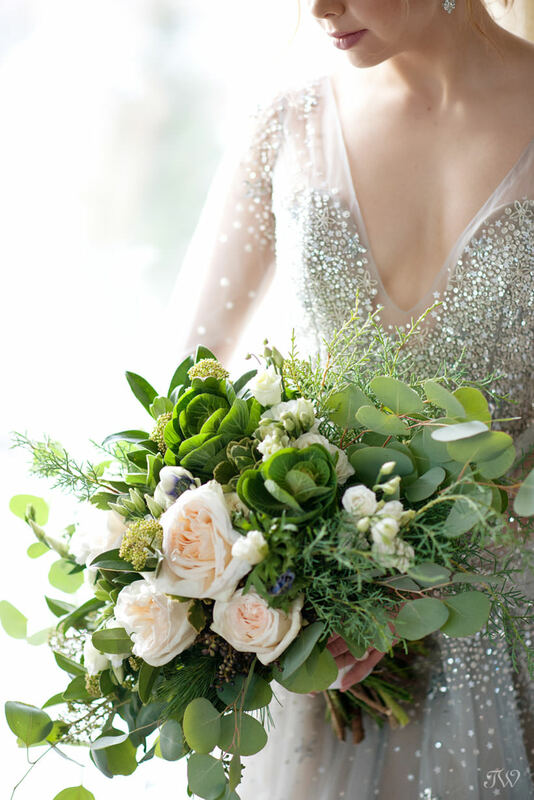 See more from this Silvertip inspiration shoot with Flowers by Janie & Emerson & Co.
Lindsay wore a sparkling gown in dove grey so this creation from Jaime at Fleurish Flower Shop was an impeccable choice. 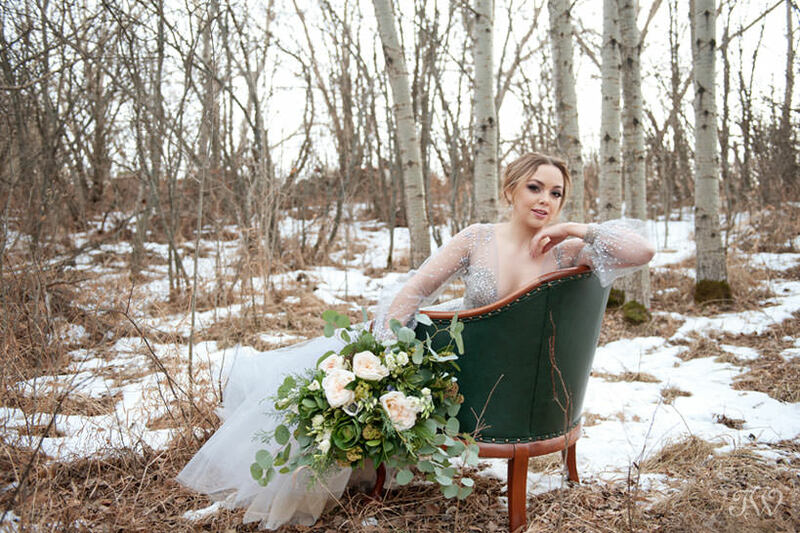 What a great way to kick off a season of winter weddings.